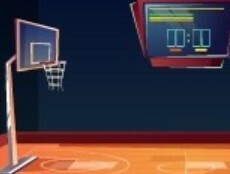 GFG Basketball Player Rescue is another point and click escape game developed by GenieFunGames. The player is locked behind the door - you must help him to get out. Find the key to rescue him. Good luck and have fun!